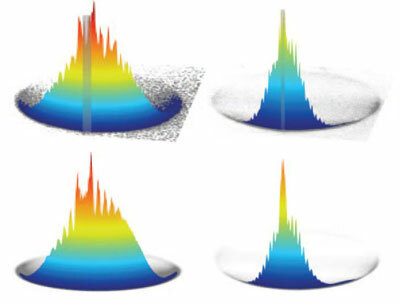 Scientists have used both simulations and experiments to investigate the nonlocal effects displayed by electrons in metal nanostructures. 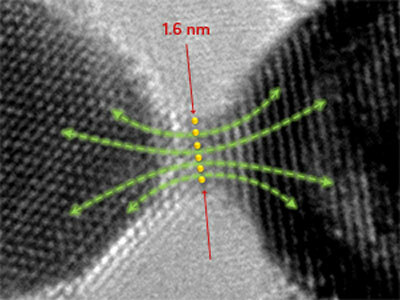 Molecular physicists from Radboud University Nijmegen have produced images of the changes in direction of colliding nitrogen monoxide molecules (NO) with unprecedented sharpness. 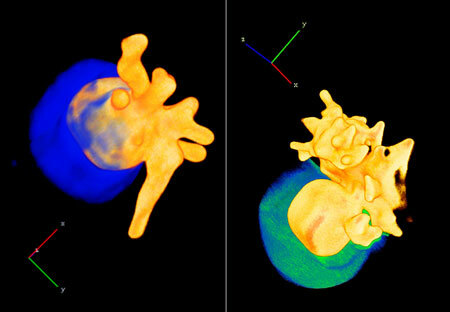 By combining a Stark decelerator with advanced imaging techniques, they were able to obtain very high resolution images of the collision processes. 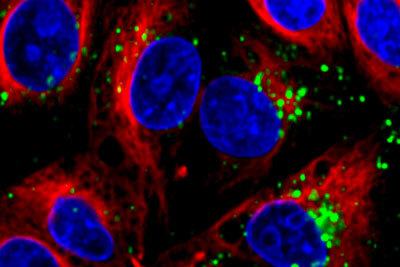 Scientists have discovered that a polymer can provide a key to get into tumors: They have developed a new paradigm to home nanoparticles, containers that measure a few 100 nanometers in size, to endothelial cells. Researchers at the University of Vienna unveiled the superconducting pairing mechanism in Calcium doped graphene using the ARPES method. By varying the geometry of the nanoholes in plasmonic color filters - their diameter, shape, periodicity and pattern - it is possible to control the colors that are transmitted and to create transmit a broad spectrum of colors for imaging applications. CEA-Leti today announced the launch of PIEZOMAT, a research project funded by the European Commission to design and implement a new technology of fingerprint sensor that enables ultra-high resolution reconstruction of the smallest features of human fingerprints. 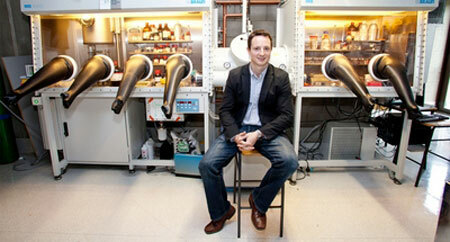 Researchers have designed nanoparticles with one half formed of gold branches and the other of silicon oxide. They are a kind of Janus particle, so-called in honour of the Roman god with two faces, which could be used in phototherapy in the future to treat tumours. Mit Hilfe eines Tricks ist es Physikern aus Kassel und Japan gelungen, die Bewegung von Atomen in Bismut quasi zu filmen und zu manipulieren - ein Zwischenschritt zur Entwicklung ultraschneller Schalter auf atomarer Skala. 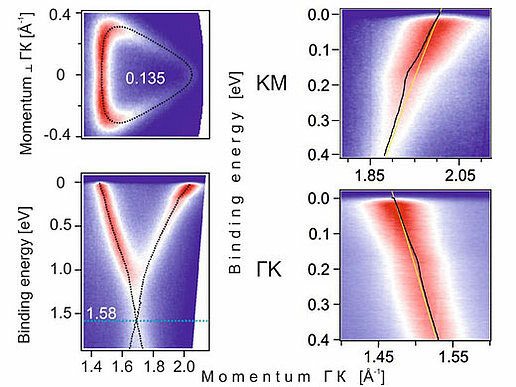 Physicists at the University of Basel have observed a spontaneous magnetic order of electron and nuclear spins in a quantum wire at temperatures of 0.1 kelvin. In the past, this was possible only at much lower temperatures, typically in the microkelvin range. 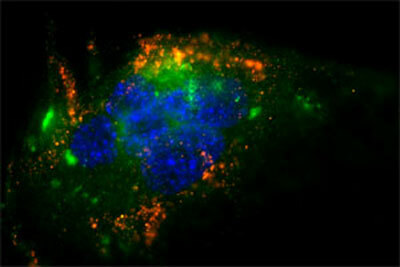 Inspired by tiny particles that carry cholesterol through the body, MIT chemical engineers have designed nanoparticles that can deliver snippets of genetic material that turn off disease-causing genes. The Engineering and Physical Sciences Research Council (EPSRC) and the Technology Strategy Board are investing up to £2.5 million in feasibility studies to accelerate commercial applications in the novel material, graphene. 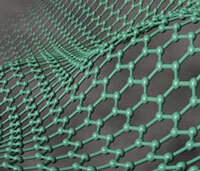 It will include related carbon-based, two-dimensional nanotechnologies that have recently emerged from the science base. Physikern der Leibniz Universität Hannover ist es nun in Kooperation mit amerikanischen Wissenschaftlern erstmals gelungen, ballistischen Nanostrukturen in definierter Weise herzustellen und umfassend zu charakterisieren. Gone are the goofy glasses required of existing sets. 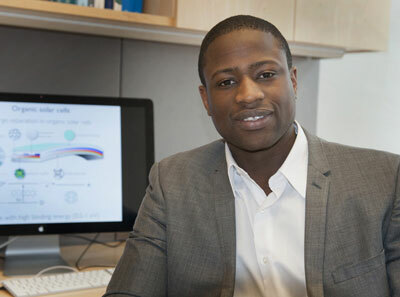 Instead, assistant professor Jayan Thomas is working on creating the materials necessary to create a 3-D image that could be seen from 360 degrees with no extra equipment. 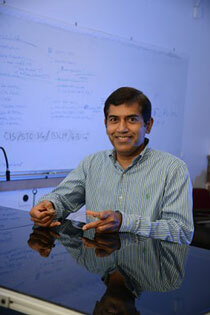 Modeling helps speed development of energy solutions. 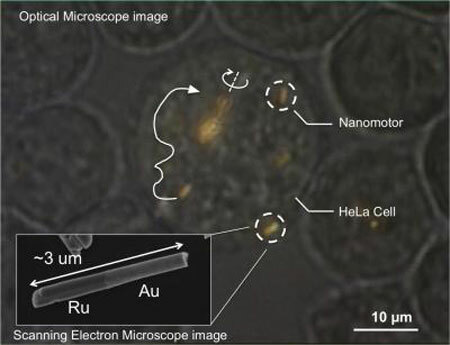 Nanomotors have been controlled inside living cells for the first time, report a team of chemists and engineers at Penn State University. The scientists placed tiny rocket-shaped synthetic motors inside live human cells, propelled them with ultrasonic waves and steered them magnetically to spin and to battering against the cell membrane. 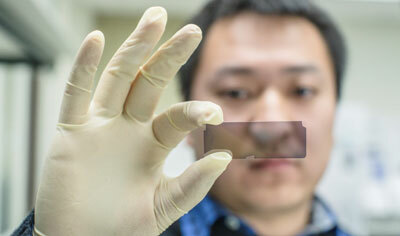 Researchers have developed a technology that more than doubles the capacity of lithium-ion battery anodes and retains this high capacity even after being charged and discharged over 1000 times.